This beautiful Modern Contemporary Living room set is well made and designed excellent in quality. Seats and backs have high density foam to give you extra comfort and support. This contemporary straight line sectional sofa suits any style home. 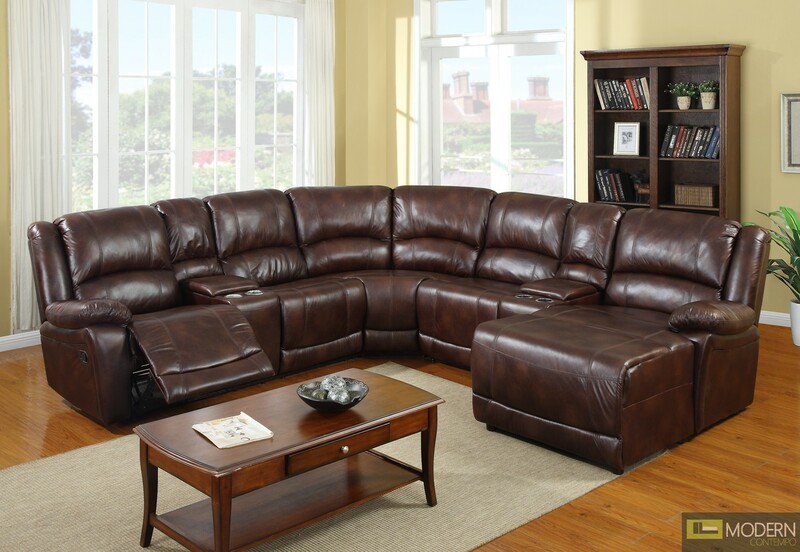 The design elements that define this beautiful sectional are subtle, yet distinctive. Made with quality materials, the attention to detail is remarkable and the value is something you'll appreciate for years to come.